For the simple reason of security against counterfeiting and hidden debasement or issuance fraud, it is necessary to use a public architecture in any token or currency system. There is no reason not to use a public coin other than to allow corruption and secretive enrichment of a few at the expense of the users of the system. In the debate and study of different currency systems, there are many separate issues to discuss. There are issues of who if anyone gets to control the money supply. There are issues of loyalty to a king or queen and of nationalism. There are issues of security and ease of use, and of the infrastructure required to use the currencies. There are issues in monetary science such as the rate of growth of the money supply, and whether this growth rate is fixed and algorithmic or discretionary. All these different issues have their enthusiasts and their detractors, and much interesting debate can ensue. And the list goes on. Some people's important cause is how much is paid in fees, or in interest rates, while others' important cause is the operation of exchanges or the color of the logo or the behavior of the developers. There are even religious and traditional elements to the discussion of what currency to use. 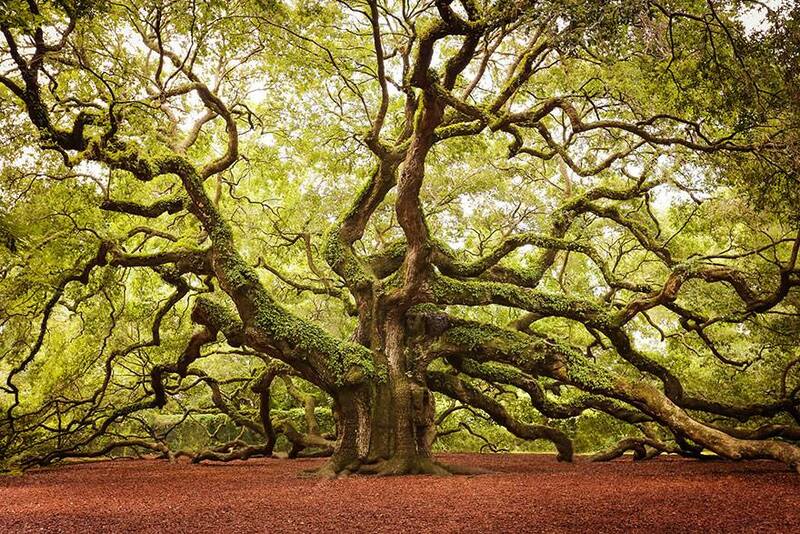 In this complex tree of issues it becomes difficult to have fruitful debate. For this reason we will stick to one issue in today's post: whether the money supply is public or private. What do you think, would you like your coin to be public or private? It's important to recognize that this is not an issue of whether you like bitcoin or not. Bitcoin was the first globally usable public coin, but it was also more than that: it was a SHA proof-of-work coin, an ECSDA secp256k1 coin, an algorithmically fixed monetary policy coin, a geometrically growing money supply coin, and more. The point here is that you might dislike any of these aspects of bitcoin without disliking the public aspect. A public currency is simply one in which anyone can verify the money supply. 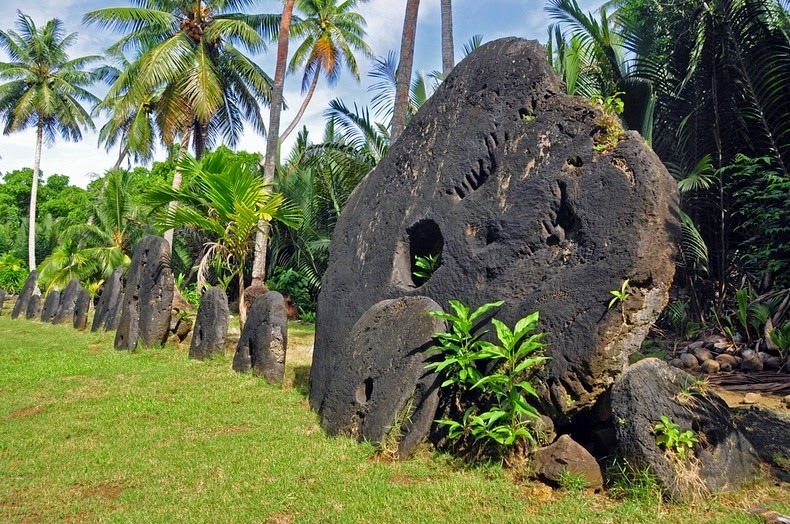 In the case of the Rai stones of Yap island, one could verify the money supply by simply going to look at it as all the coins were displayed in the town center. While brilliant for an island, this doesn't scale so well as the verification requires an impractical amount of work, both in travelling to the island and in doing the required counting of the stones. In 1998 Wei Dai proposed "B-Money", a public digital currency system - the important idea here being that these verifications of a public money supply could be done digitally, enabling a new kind of public currency. However it wasn't until more then a decade later that anyone actually bothered building one of these things, and Satoshi published bitcoin. Today there are thousands of public ledgers and their associated coins, with many different architectures. The reason to bother with making the money supply public is that it prevents systemic fraud. It is a security measure for a very important system. Sadly there are all too many examples of corruption, loopholes exploited, fraud, and theft. It is far better, when the costs permit it, to prevent theft rather than to spend your time running after thieves. In a public coin it is not possible to counterfeit or undermine a coin through hidden debasement. Clearly this is an advantage. Some people are "big blockers" and prefer BCH to BCH. Others prefer DAI to USD-T. Regardless of your favorite flavor of currency, you probably believe that it's better if it isn't being systematically undermined by cheaters. Having the issuance of a coin be private means that it can be systematically undermined by cheaters if they so choose. Therefore you probably do believe that a public currency would be superior. Keep in mind that we haven't said anything about deflationary vs. inflationary coins or Keynesianism vs. Hayekism. If you wish that a few people have the ability to issue new coin at their discretion then you can do so in a public coin. For example, many ICO tokens are such systems as is the USD-T tether system. New coins can be issued - and it is done publicly so all participants can see it. The only thing a public coin can't do is fool people into losing money by not knowing the truth about their coin system. Lets go over the argument again because the conclusions are very strong. The conclusions are that any official involved with governance of a token, coin, currency, or such system MUST be making steps towards moving to a public system. If not, the only conclusion that we can draw is that this person is promoting and enabling corruption. A strong statement isn't it? Can you find a loophole to this logic? Go ahead and pause the video, and do let us know in the comments if you can find a loophole - any logical reason to not use public coin.